Two women died in a collision of a car and an Elron passenger train on Thursday evening. 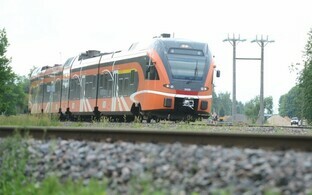 The accident happened at a barrier-free railway crossing in Suigu in Pärnu County. The police received the call at 8:14 p.m. on Thursday evening. According to initial information published by the authorities, the car, coming from the village of Suigu, drove onto the crossing right as the train approached. The driver of the train noticed the approaching car, signalled several times, and slowed down immediately, but only came to a full stop some 100 meters after the crossing. According to a statement by the police issued on Friday, the 23-year-old driver of the Peugeot and her 26-year-old passenger were both Finnish citizens. The women died at the place of the accident. 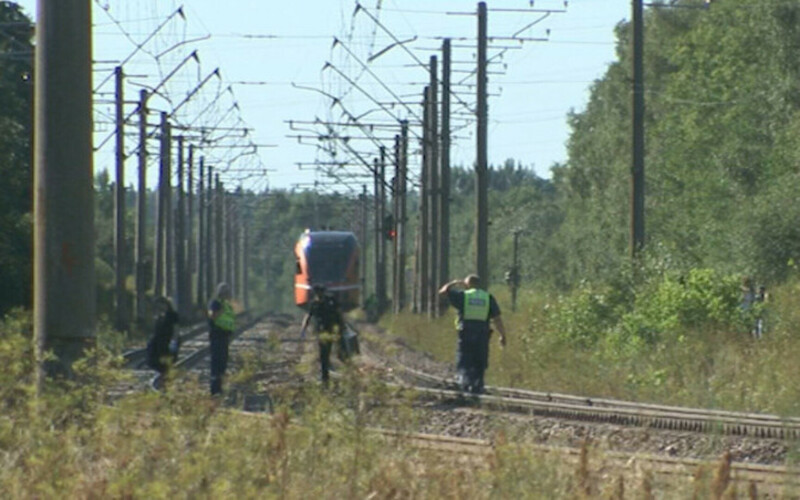 None of the about 30 passengers on the train headed to Pärnu were injured. They were taken to their destinations by bus later on in the evening. 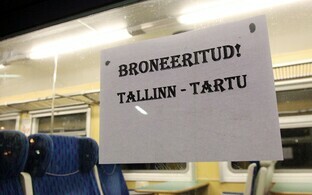 The train service to Pärnu is currently interrupted. The operational chief of the West police prefecture, Margus Sass, spoke of an “extremely tragic” event. “It is still too early to talk about the causes of the accident, but the patrol officers and investigators are working to shed light on the precise circumstances,” Sass said. What was clear was that the accident happened on an unpaved road that is currently being fixed with a speed limit of 70 km/h. The railway crossing has good visibility, and the accident happened in daylight. The West prefecture has initiated a criminal investigation that will be led by the West district prosecutor’s office.